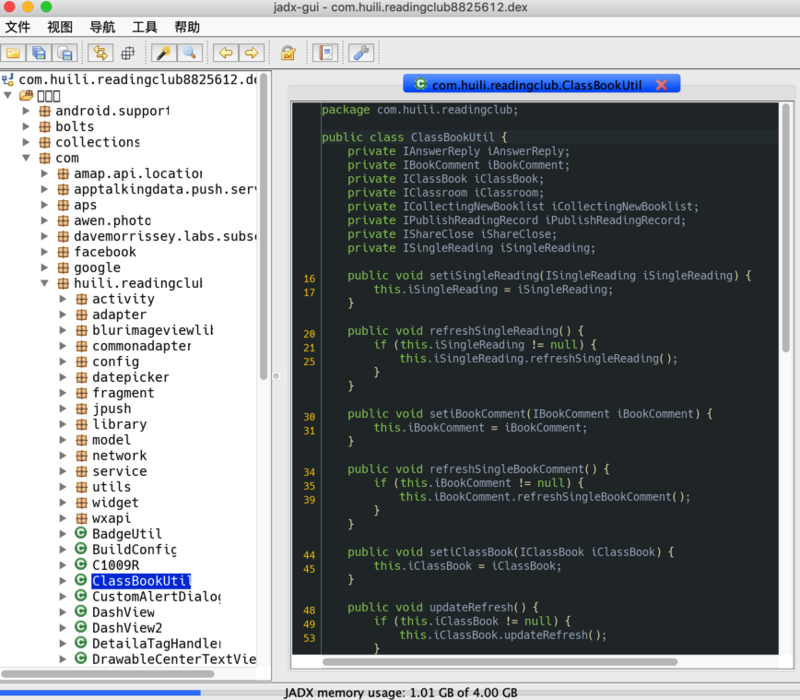 How can one decompile Android DEX (VM bytecode) files into corresponding Java sourcecode? The source code is quite readable as dex2jar makes some optimizations. 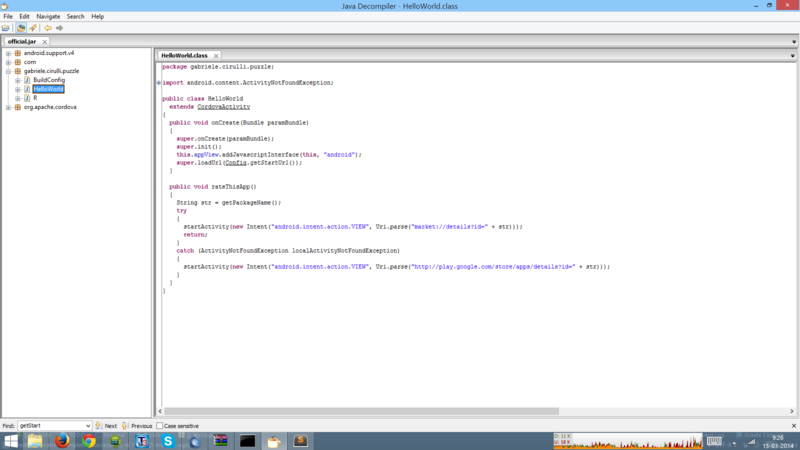 Decompile the Dalvik bytecode (dex) into readable Java source. 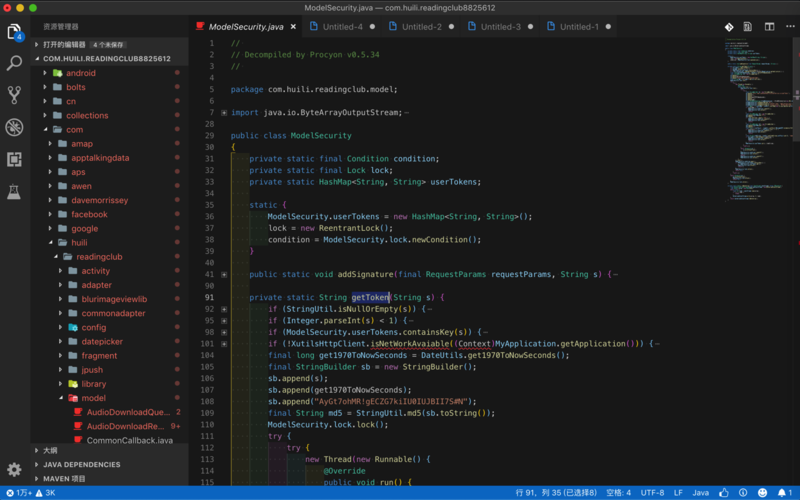 You can do this easily with dex2jar and jd-gui, as fred mentions. The resulting source is useful to read and understand the functionality of an app, but will likely not produce 100% usable code. In other words, you can read the source, but you can't really modify and repackage it. Note that if the source has been obfuscated with proguard, the resulting source code will be substantially more difficult to untangle. The other major alternative is to disassemble the bytecode to smali, an assembly language designed for precisely this purpose. I've found that the easiest way to do this is with apktool. Once you've got apktool installed, you can just point it at an apk file, and you'll get back a smali file for each class contained in the application. You can read and modify the smali or even replace classes entirely by generating smali from new Java source (to do this, you could compile your .java source to .class files with javac, then convert your .class files to .dex files with Android's dx compiler, and then use baksmali (smali disassembler) to convert the .dex to .smali files, as described in this question. There might be a shortcut here). Once you're done, you can easily package the apk back up with apktool again. 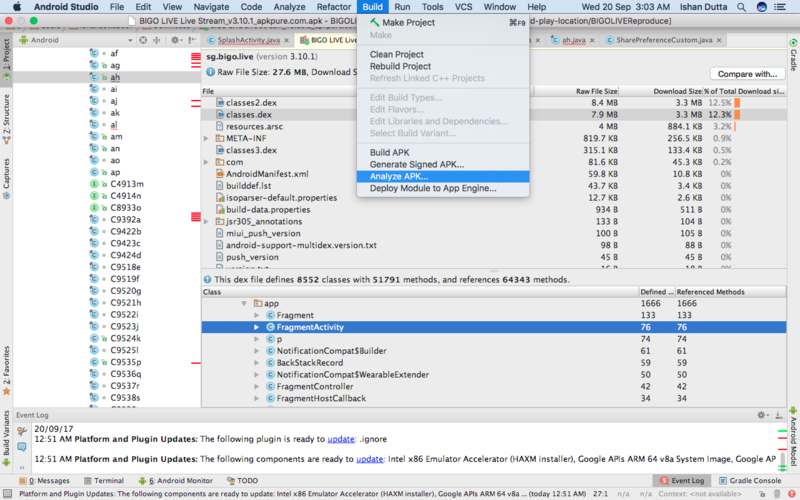 Note that apktool does not sign the resulting apk, so you'll need to take care of that just like any other Android application. 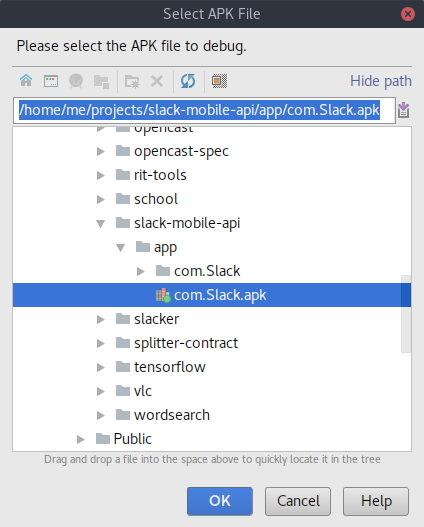 If you go the smali route, you might want to try APK Studio, an IDE that automates some of the above steps to assist you with decompiling and recompiling an apk and installing it on a device. In short, your choices are pretty much either to decompile into Java, which is more readable but likely irreversible, or to disassemble to smali, which is harder to read but much more flexible to make changes and repackage a modified app. Which approach you choose would depend on what you're looking to achieve. Lastly, the suggestion of dare is also of note. It's a retargeting tool to convert .dex and .apk files to java .class files, so that they can be analyzed using typical java static analysis tools. It provides BAKSMALI, which is a most excellent reverse-engineering tool for DEX files. It's made by JesusFreke, the guy who created the fameous ROMs for Android. First you need a tool to extract all the (compiled) classes on the DEX to a JAR. There's one called dex2jar, which is made by a chinese student. 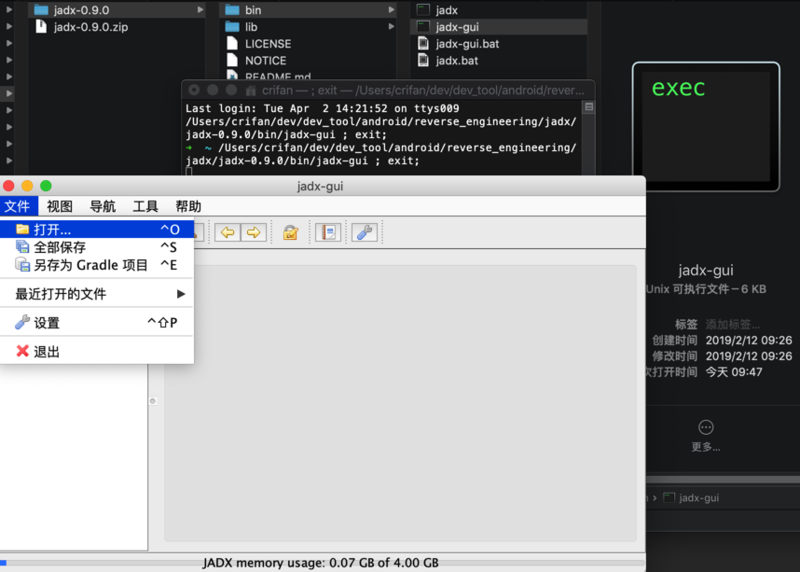 Then, you can use jd-gui to decompile the classes on the JAR to source code. The resulting source should be quite readable, as dex2jar applies some optimizations. You can use APKTool. It will automatically extract all the classes (.dex), resources (.asrc), then it will convert binary XML to human-readable XML, and it will also dissassemble the classes for you. JARs obfuscated with Pro Guard! and finally encode it back to an APK. That's all. Important: APKTool dissassembles. It doesn't decompile. The generated code won't be Java source. But you should be able to read it, and even edit it if you're familiar with jasmin. If you want Java source, please go over the Manual way. Sometimes you get broken code, when using dex2jar/apktool, most notably in loops. To avoid this, use jadx, which decompiles dalvik bytecode into java source code, without creating a .jar/.class file first as dex2jar does (apktool uses dex2jar I think). It is also open-source and in active development. It even has a GUI, for GUI-fanatics. Try it! Install how-to and some explanations: Installation. Once you downloaded your APK file , You need to do the following steps to get a editable java code/document. Finally, in command prompt you have to mention like [D:\jad>jad -sjava yourfilename.class] it will parse your class file into editable java document. With Dedexer, you can disassemble the .dex file into dalvik bytecode (.ddx). Decompiling towards Java isn't possible as far as I know. You can read about dalvik bytecode here. Android Reverse Engineering is possible . 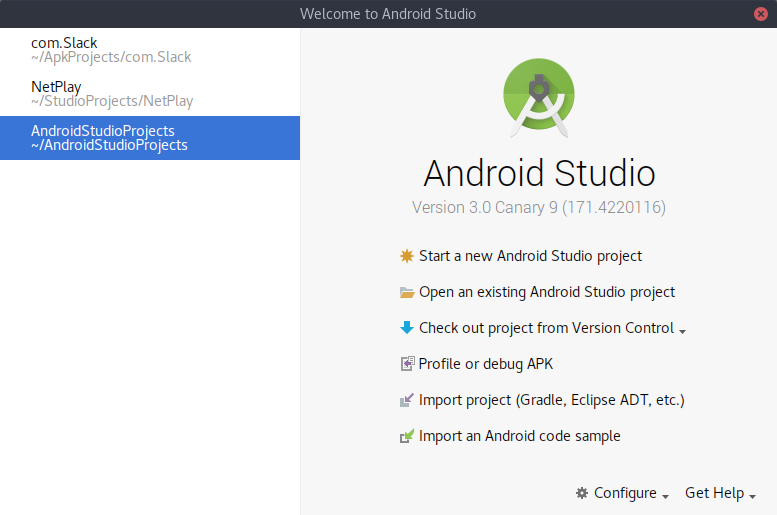 Follow these steps to get .java file from apk file. it decompiles the .class files i.e., we'll get obfuscated .java back from the apk. Best place to find them is on the XDA Developers forum. You might try JADX (https://bitbucket.org/mstrobel/procyon/wiki/Java%20Decompiler), this is a perfect tool for DEX decompilation. CFR 0.110, JaDX 0.6.1 or FernFlower (analytical decompiler) . If you're not looking to download dex2jar, then just use the apk_grabber python script to decompile any apk into jar files. 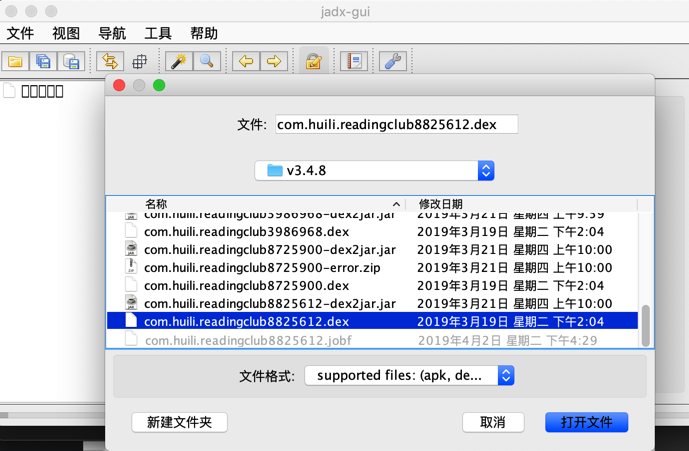 Then you read them with jd-gui. Since Dheeraj Bhaskar's answer is relatively old as many years past. Not the answer you're looking for? Browse other questions tagged java android reverse-engineering decompiler dex or ask your own question. What are .dex files in Android? Is it really impossible to protect Android apps from reverse engineering? Is it possible to decompile an Android .apk file?